John Paul won gold in the men’s sprint to add the junior world title to his two European junior titles won in Portugal last month. 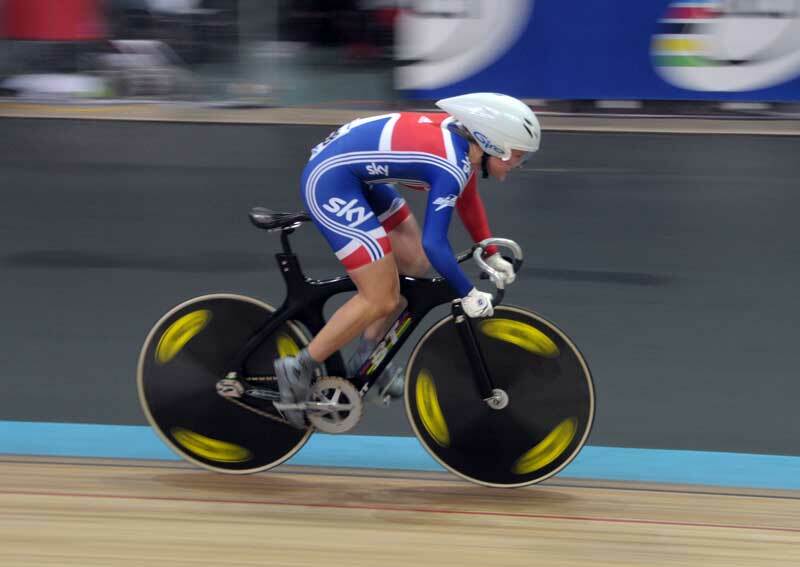 It was Great Britain’s only gold medal of the junior World Track Championships. Fellow Briton Victoria Williamson returned home with GB’s other two medals as she won a silver and a bronze after coming up against Russia’s golden girl, Anastasiya Voynova. The Russian won the sprint, team sprint, keirin and, on the final day, the 500m tt with a new junior world record of 34.768 seconds. The time put her almost a second clear of Williamson who was second with a time of 35.687 seconds. Williamson won bronze in the sprint. She was beaten by Voynova in the semi finals, but bounced back to win the bronze medal final against another Russian, Tamara Balabolina. 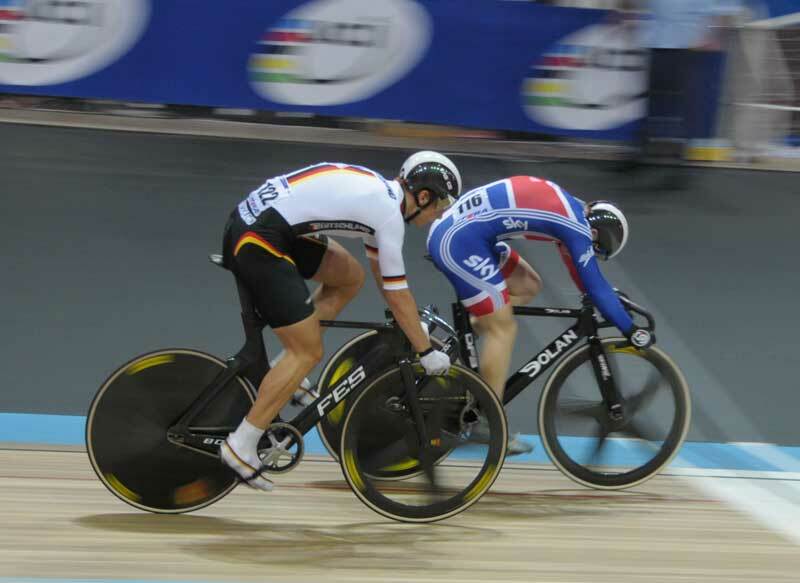 Britain’s only other competitor, Matthew Rotherham was fifth in the keirin after Paul was knocked out in the second round. The small British team got their world championships underway on day two as Victoria Williamson cruised in to the semi-finals in the women’s sprint. Williamson qualified in third fastest with a time of 11.236 seconds. New Zealand’s Stephenie McKenzie was fastest with 11.104 seconds, just outside becky James’ world record set in August 2009. Williamson went on to beat Lionka Jara (Chi), Mar Manrique (Esp) and Gabriele Jankute (Ltu) on her way to the semi’s where she will meet Anastasiya Voynova of Russia. 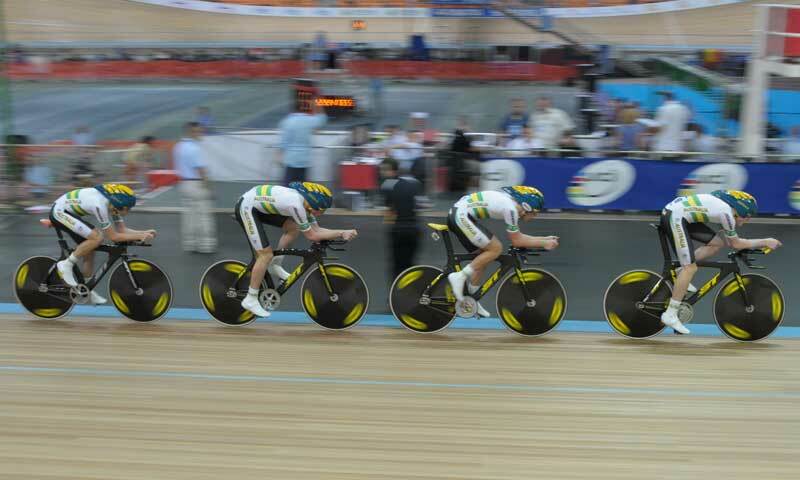 Australia continued to impress in the team pursuit as their women’s team matched their male compatriots to take gold. The trio of Georgia Baker, Taylah Jennings and Emily Roper beat Russia in a time of 3-27.654 minutes. Italy won the bronze medal. Italy won gold in the women’s points race as Maria Confalonieri was the only rider to gain a lap on the field to give her a comfortable margin on the rest. With the men’s omnium competitions filling the schedules the only other medal to be decided on day two was the men’s 1km time trial in which Australia took their third gold medal. Jaron Gardiner clocked a 1-03.872 to put him comfortably ahead of France’s Benjamin Edelin. Mattthew Baranoski of the USA took bronze. The junior world track championships got off to a flying start in Moscow with Australia setting a new world record in the team pursuit on their way to winning gold. The four-man team stopped the clock at an impressive 4-02.632 minutes on the fast track in Moscow. They comfortably beat the home team as New Zealand picked up the bronze medal. Russia picked up more medals in the first of the sprint events, winning the women’s team sprint and coming third in the men’s event. Frantisek Sisr of the Czech Republic won the men’s scratch race. With the competition coming just weeks after the European championships the British team sent a small team of three riders to compete. The championships run from August 17 – 21.